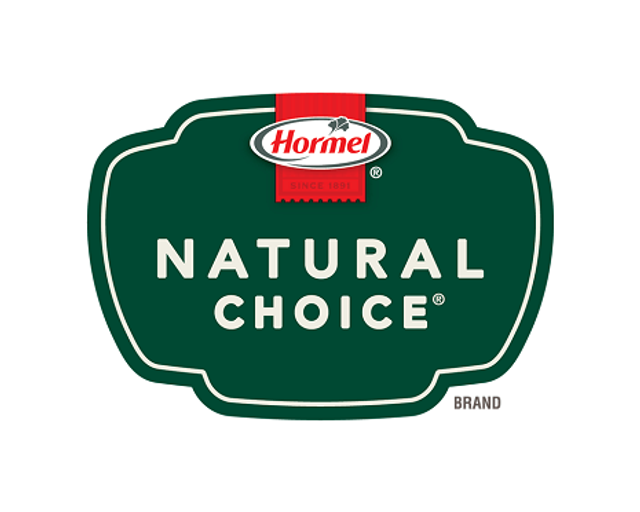 A recent lawsuit about the name of Hormel's "Natural Choice" meat products provides some interesting guidance on two important advertising law issues, but it doesn't tell us much about the use of the word "natural" itself. In 2016, the Animal League Defense Fund sued Hormel Foods Corporation, alleging that the company's use of the terms "natural" and "no preservatives added" in advertising violated the D.C. Consumer Protection Procedures Act because it materially misled consumers into believing that Hormel's products are made from animals that are humanely raised and not "factory farmed" and that they do not contain preservatives or nitrates or nitrites that are not from natural sources. Recently, Hormel moved for summary judgment on the grounds that the ALDF did not have standing to bring the case and that, in any event, the claim was preempted by federal law. The Superior Court of the District of Columbia agreed, and granted the motion. The court said that in order to have standing to sue here, the ALDF would need to show that it had suffered an injury in fact, that the injury is fairly traceable to defendant's challenged actions, and that it is likely that the injury will be redressed by a favorable decision. When an organization such as the ALDF brings a lawsuit in its own right, "the question of standing turns on whether the organization's activities in pursuit of its mission have been affected in a sufficiently specific manner as to warrant judicial intervention." The court held that ALDF -- whose mission is to protect the lives and advance the interests of animals through the legal system -- did not show sufficient injury to its own mission to justify bringing an action. The court said that ALDF's evidence showed, at most, that Hormel's advertisements "gave it an additional reason to engage in work that it would otherwise have done." The court also rejected ALDF's claim on preemption grounds because the USDA had approved the use of these words in the labeling of these products. The Federal Meat Inspection Act and the Poultry Products Inspection Act prohibit the sale of meat and poultry products that are labeled in a false or misleading manner. In addition to preempting state labeling law, these acts delegate the regulation of meat and poultry products to the USDA. Through its Food Safety Inspection Service, the USDA promulgated regulations for the packaging of these products. The FSIS reviewed and approved Hormel's use of the terms "natural" and "no preservatives added." The question, then, was whether a federal labeling regime also preempts state law claims for false advertising. The court held that it did: "To the extent that a meat producer uses in advertising the same terms with the same disclaimers that USDA has approved in labeling, state-law challenges to the advertising claims are preempted." The court reasoned that it would be confusing to consumers if federal law permitted certain claims on packaging for products, but state law prohibited those same claims in the advertising for those products. "It would be inherently and inevitably confusing to consumers if the description of Hormel's products in its advertisements were materially different from the description in its labels"